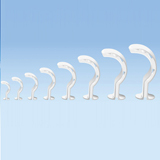 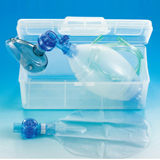 Resuscitators - Pan Taiwan Enterprise Co,. 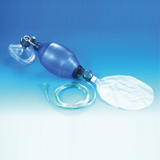 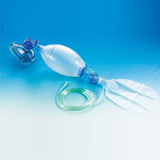 Ltd.
∙ Each Set includes 1 mask, 1 resuscitator ball, 1 reservoir bag, 1 patient valve and 1 O2 tube. 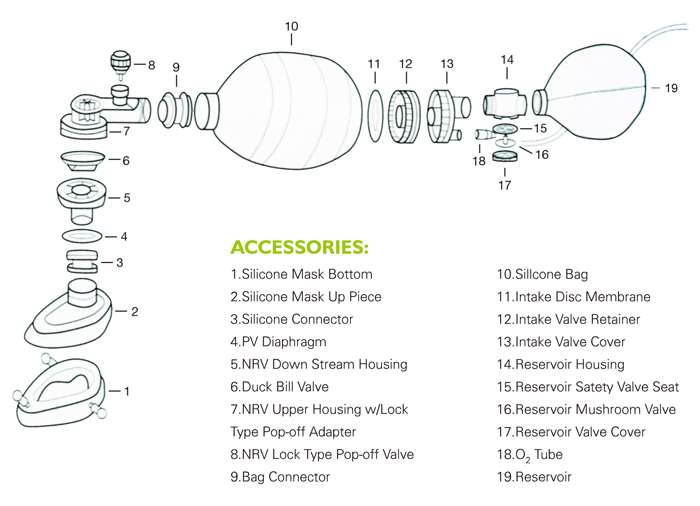 ∙ All accessories are optional.